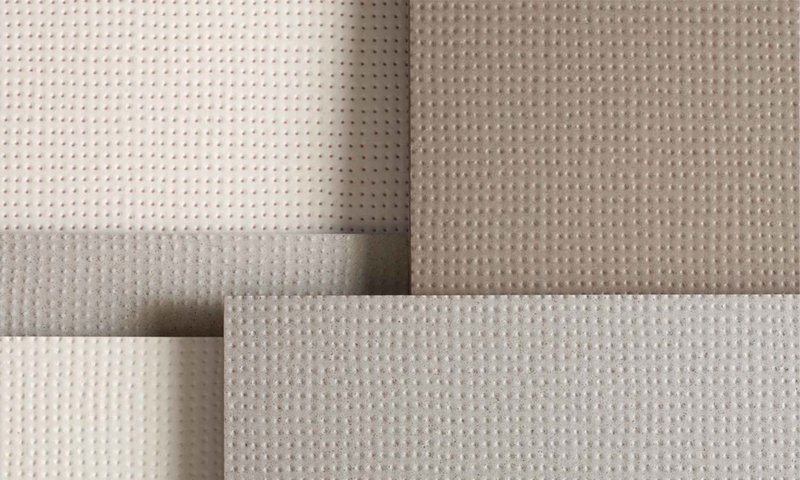 Pico is a series of porcelain tiles available in both glazed and unglazed surfaces, designed by Ronan & Erwan Bouroullec for Italian tile manufacturer, Mutina. In the development of Pico, the natural characteristics of the ceramic have been preserved, giving Pico the raw appeal of traditional earthen floors or handmade cement. Textures are created with irregular and regular spots which are either positive or negative, and the matte finish makes the tiles smooth to the touch.